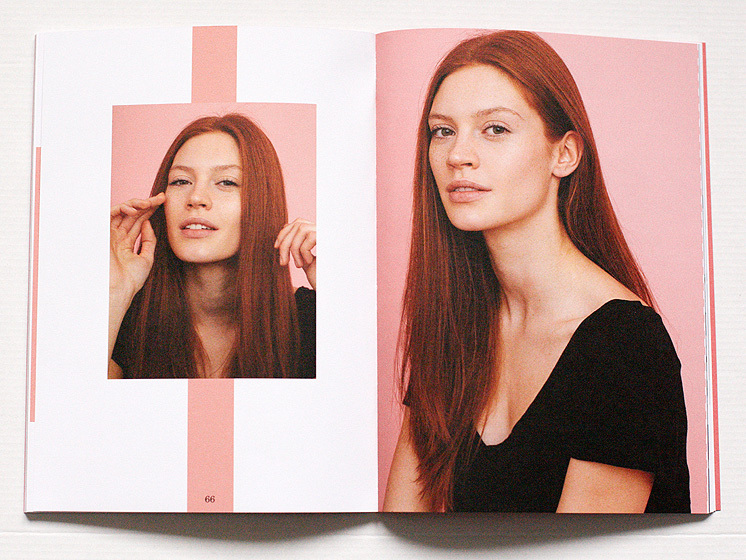 Gingers, or redheads, are fighting back – in print. A new magazine has just hit the stands and is dedicated to the fiery-haired crew. Created by Tristan Rodgers, a German based in Hamburg with a crimson coif of his own, the magazine called MC1R started as a photography project with friends – then became so much more. 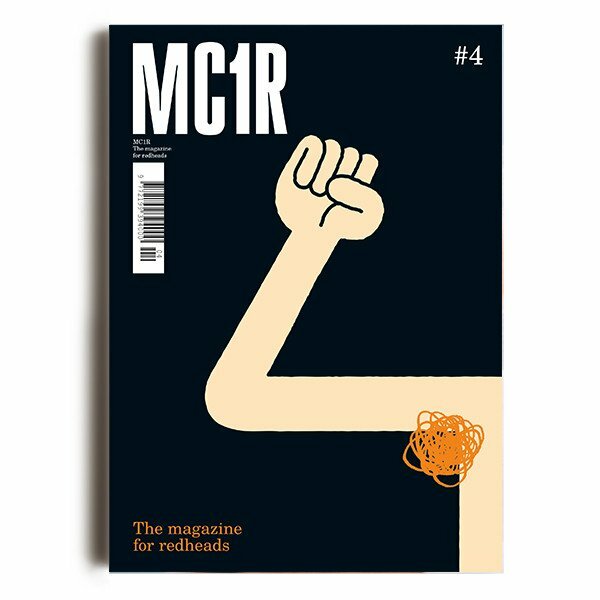 Named after the protein considered the ‘red hair gene’ MC1R explores many topics within the ginger world. Rodgers has featured models like Lily Cole, actors, writers and artists all with the same experience. It was started two years ago and is in its fifth issue at the moment. The editor has discovered a new world of gingers out there through this project including a festival in Ireland called the Irish Redhead Convention and ginger art scenes in Israel and Australia. The country with the most redheads in the world at the moment is Scotland though the magazine isn’t available there as yet. It is however selling in select cities within England – London gingers, we’re looking at you. Considering a nasty report claiming the world’s largest sperm bank was rejecting ginger swimmers due to lack of demand, this magazine is well deserved. loaded suggests Rodgers try the land of scotch next. MC1R would sell like hotcakes.